Since, we have a widespread supply chain network; we can satisfy buyers by catering to bulk requirements and making delivery within the stipulated time. In our well-structured warehouse, we store the entire lot in a secured manner under the strict supervision of our expert warehouse personnel. 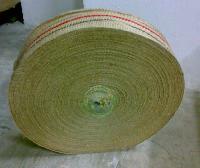 Moreover, our facility is installed with all required amenities needed for safe storage. 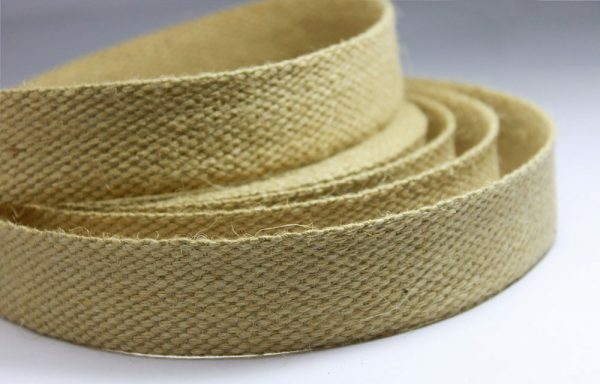 We offer a wide range of decorative Jute Webbing Tapes available in various widths like 40mm, 50mm, 60mm etc.